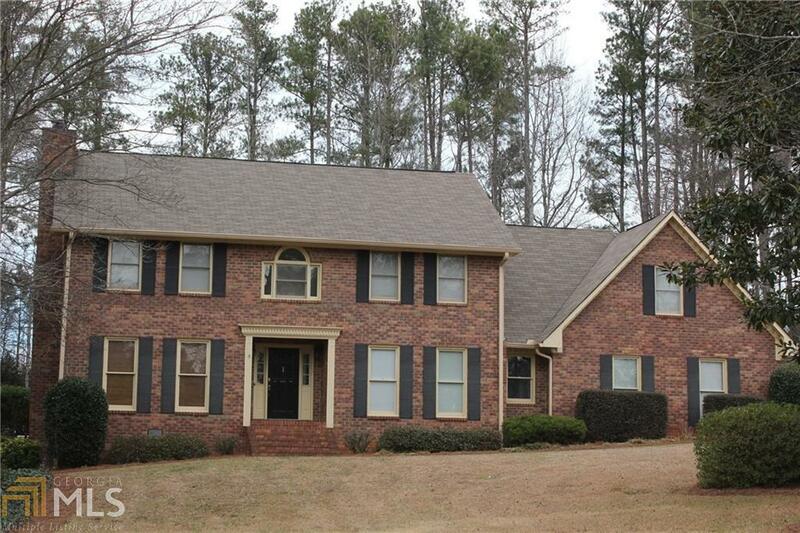 Beautiful 2 story home on a large 1.08 acre lot with no HOA. This home has an eat in kitchen with a granite island, separate dining room, large living room, half bath and a sunroom on the main floor. It has many upgrades to include new carpet, new paint, hardwood floors, crown mold and tile floors. The upstairs has 4 beds and 3 baths and the Master Suite features his/her closets, tiled shower, garden tub and dual vanities. All bedrooms are large and one is an en suite. The outside is professionally landscaped and the backyard is great for entertaining with a large in-ground pool, big deck for grilling and a screened in back porch. The long driveway has plenty of room to store a boat or RV.